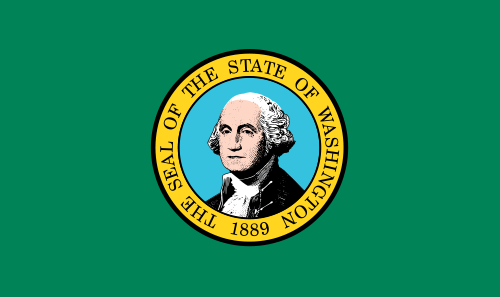 Discover more about private investigators capability, employment and regulations in Washington. International Counterintelligence Services, Inc. offers a full range of private investigation services throughout Washington, and our investigations are always performed by licensed Washington private investigators. All ICS investigators are committed to providing affordable, reliable and confidential services. ICS agents are held to the highest levels of professionalism and you can expect their findings reported in an accurate and timely fashion. Contact us today to begin your case. ICS is Washington’s full service private detective agency. Washington License No. 2725. Private Investigators in Washington are required to be licensed in order to conduct Private Investigation services. If your investigation requires the case to move out of state, the private investigator must still abide by any out of state licensing requirements. ICS of Washington is Washington's premier private investigative agency, providing affordable and discreet investigations throughout the state. ICS of Washington, a branch of ICS, employs experienced Washington private investigators to quickly meet your investigative needs across the state and country. ICS of Washington is a licensed Washington private investigation agency that employs private investigators and sub-contractors around the world. This gives us the ability to provide professional and confidential investigations to every client, every time. The Seattle Metro area is only one area that our private investigators can serve; we also conduct private investigations in Spokane, the Tri Cities, Bellingham, Kelso, Vancouver, Leavenworth, Tacoma, Olympia and more. Contact ICS’s Toll Free 24 hour line at (888) 223-6494. 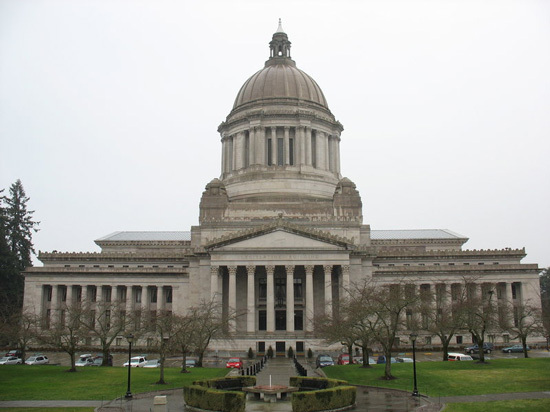 ICS of Washington accepts most case types and services the entire state of Washington. Because we maintain strong relationships with private investigators and sub-contractors throughout the world, ICS is able to initiate investigations quickly and keep costs low for clients living in or out of state. ICS will keep your investigation affordable, confidential, and efficient by using local private investigators that live and work in Washington. Turn to ICS to find an experienced Washington private investigator that offers a free consultation. ICS helps clients that need to catch a cheating spouse or partner, collect evidence for child custody, visitation, or support trials, locate missing or lost persons, or find their birth parent. Contact the licensed and highly qualified private investigators at ICS of Washington to get the answers you deserve. If you are involved in any kind of legal proceeding, let ICS of Washington utilize our specialized databases and unrivaled investigative experience to find the evidence you need. ICS uses proven investigative methods, so any evidence collected by our private investigators will be admissible in court. ICS private investigators are available 24 hours a day, and we accept cases of all sizes and varieties throughout the state. In addition to the investigations we offer, ICS also provides a variety of private investigator services in Washington, including background checks, finger printing, pre-employment screening, and computer and cellular forensics. This is only a brief list of our most common case types and services; if you do not see your case type or service listed here, please contact ICS directly to speak to a Case Analyst about your investigation type. Begin your investigation with a free consultation today by submitting the online free consultation form, or call our Toll Free, 24-hour line at (888) 223-6494. ICS of Washington accepts missing persons cases in Washington, even if no crime has been committed, or if the police have already conducted an investigation. Traditionally, missing persons cases are handled by local law enforcement and the FBI, in collaboration with the AMBER Alert system, but often a private investigator will be called in to assist or take over a case when these agencies are unable to help. In the state of Washington it is not illegal for children to run away, and so the local police will not be able to help. Private investigators are not bound by the same jurisdictions and regulations as police, which means that private investigators can find runaways in Washington. Many lost person cases in Washington simply fall outside the scope of criminal investigations, for instance, if you’re searching for a friend or family member with whom you have lost contact. If you have an unsolved missing person case, or need to locate a lost person in Washington, ICS can help.